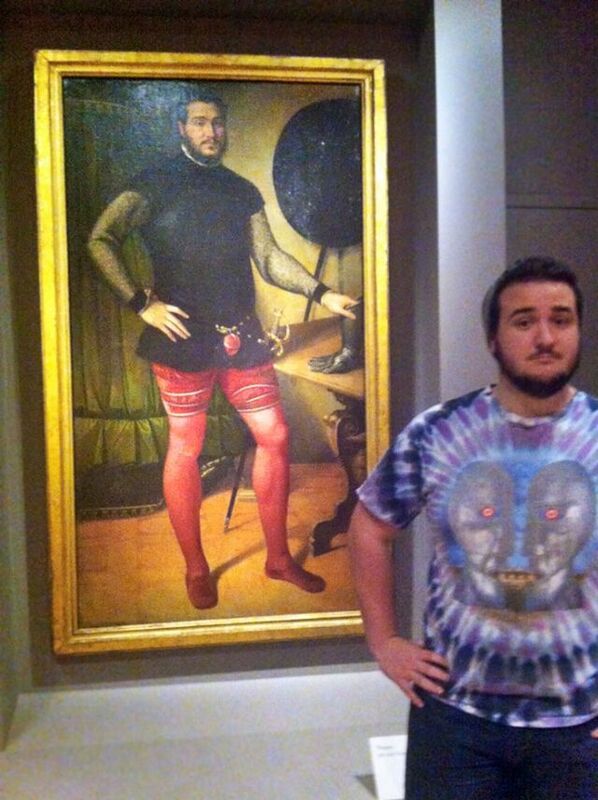 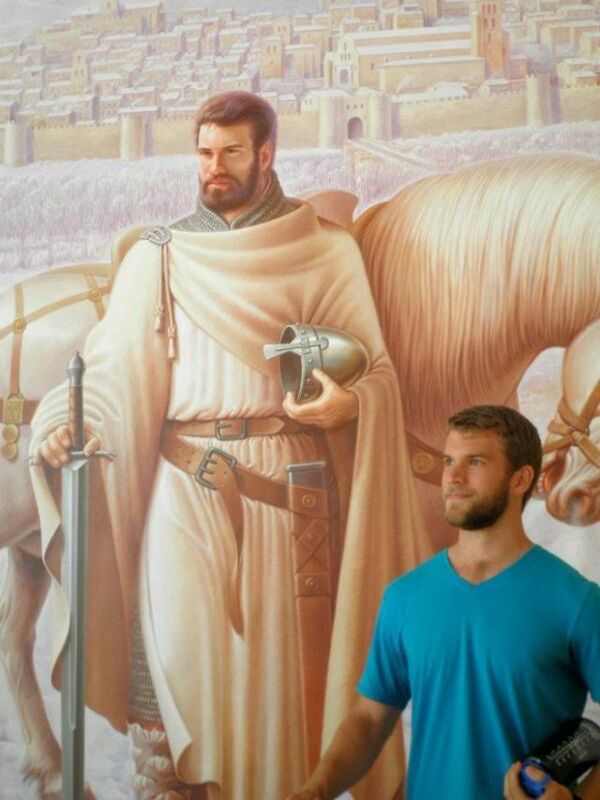 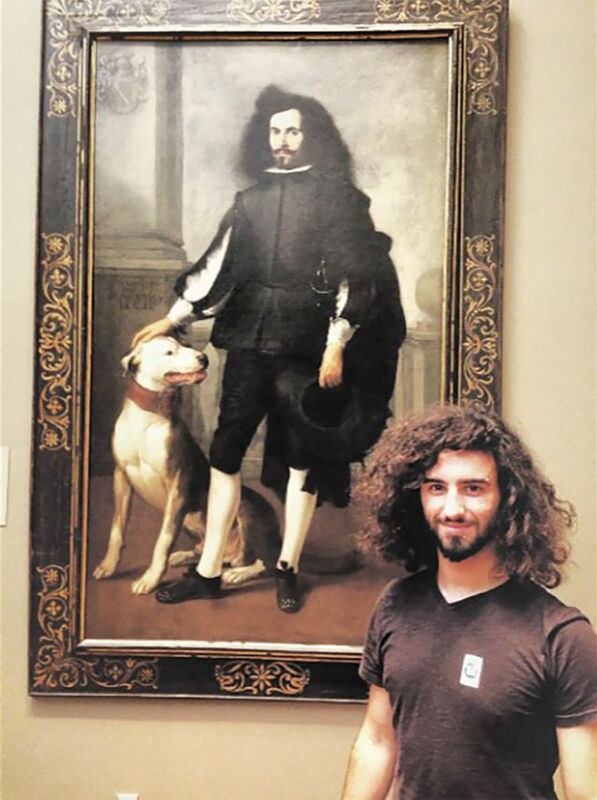 What would you do if you walked around a museum and saw a person in one of the paintings bearing a striking resemblance to you? 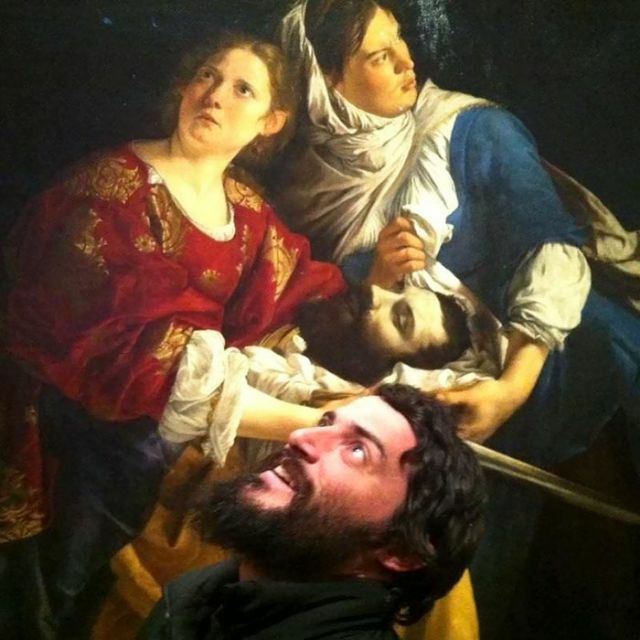 Get a fright then start excitedly posing for a photo to share with your friends for a laugh? 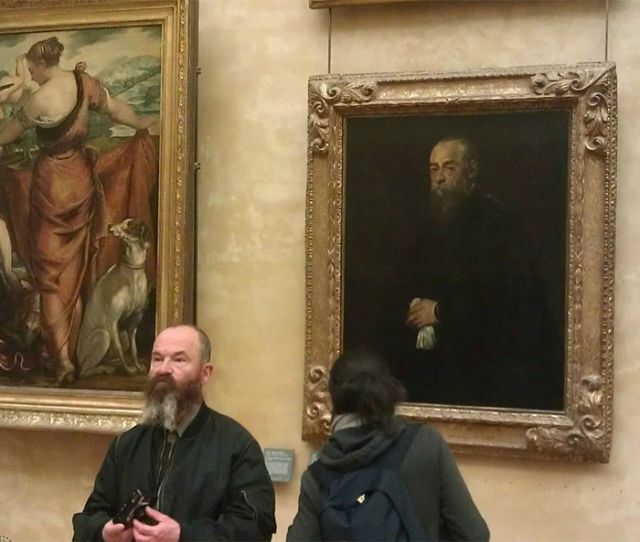 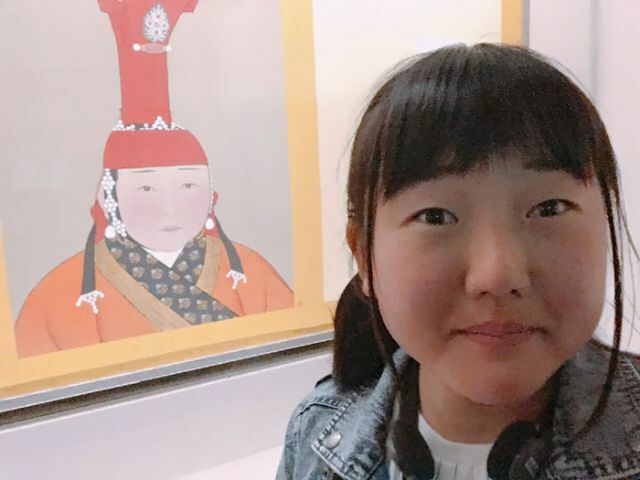 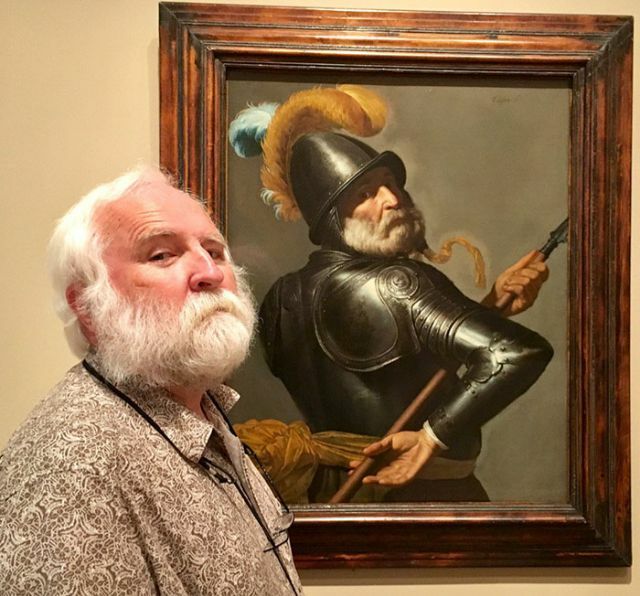 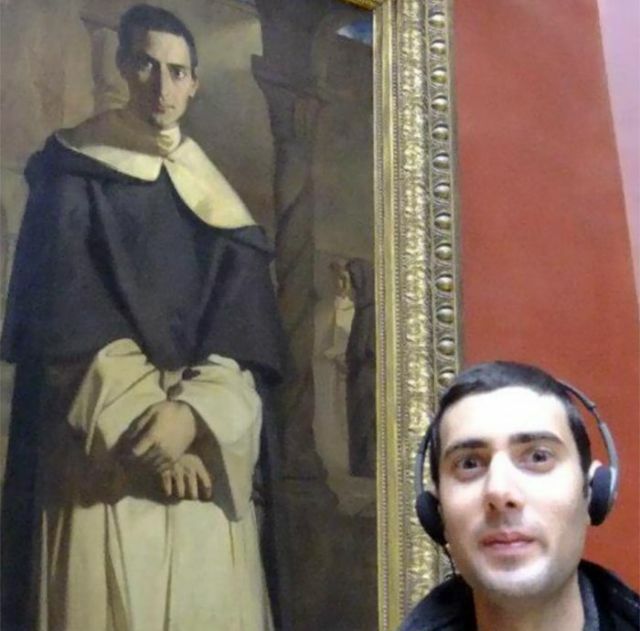 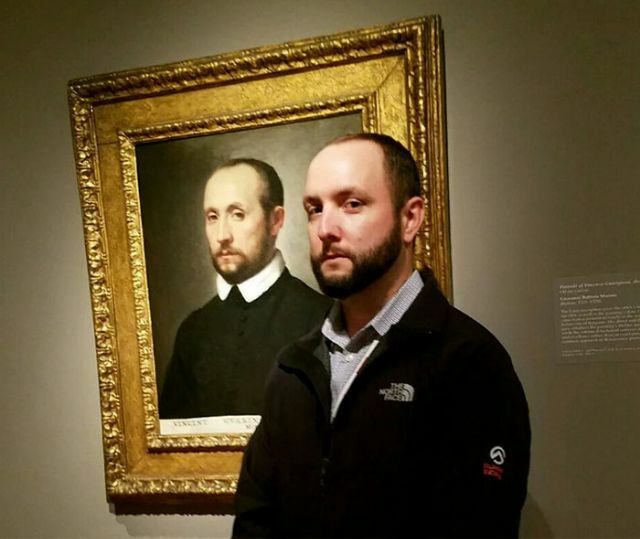 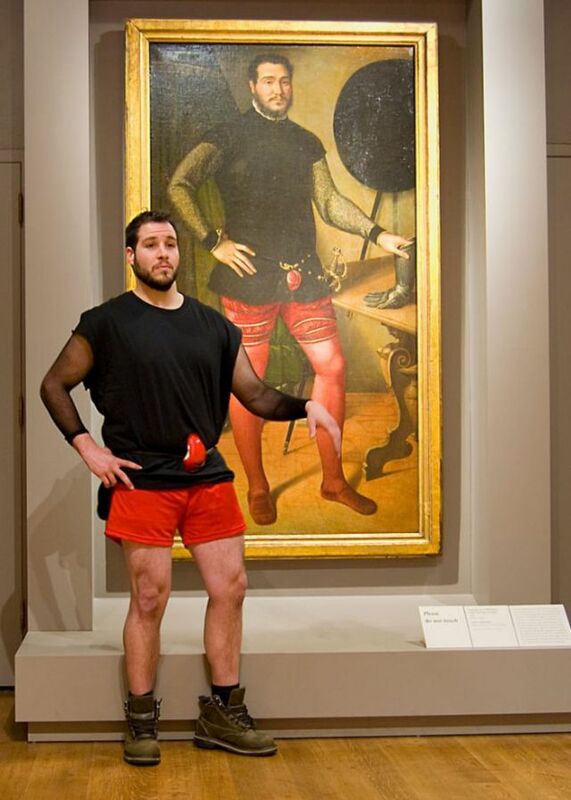 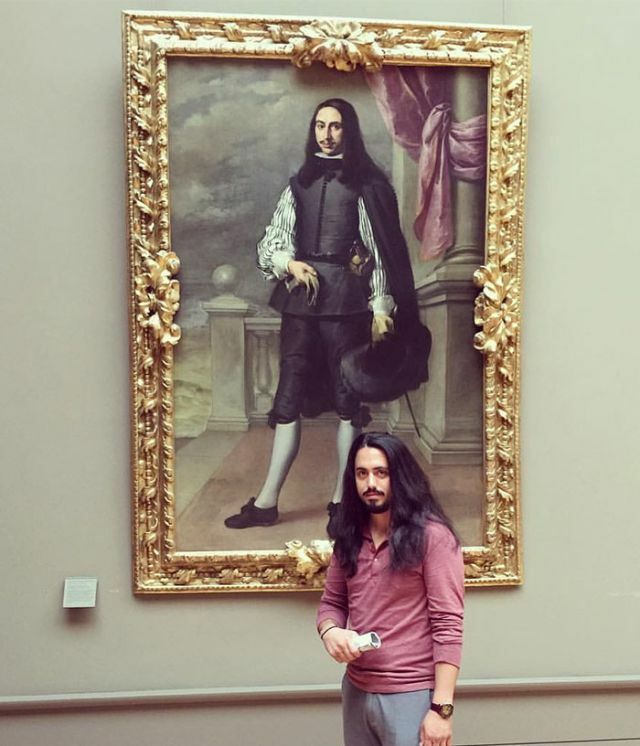 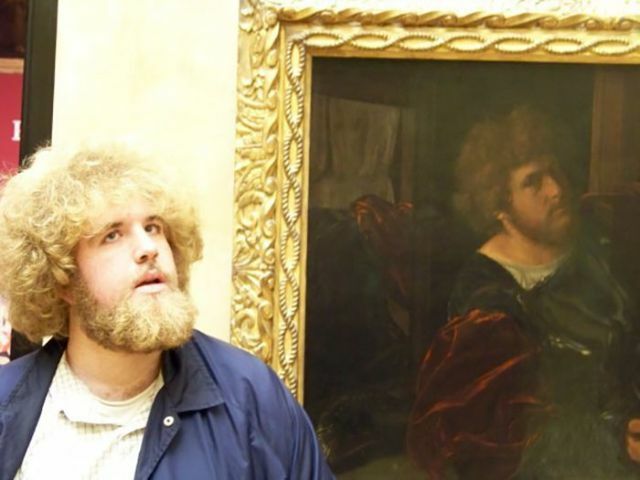 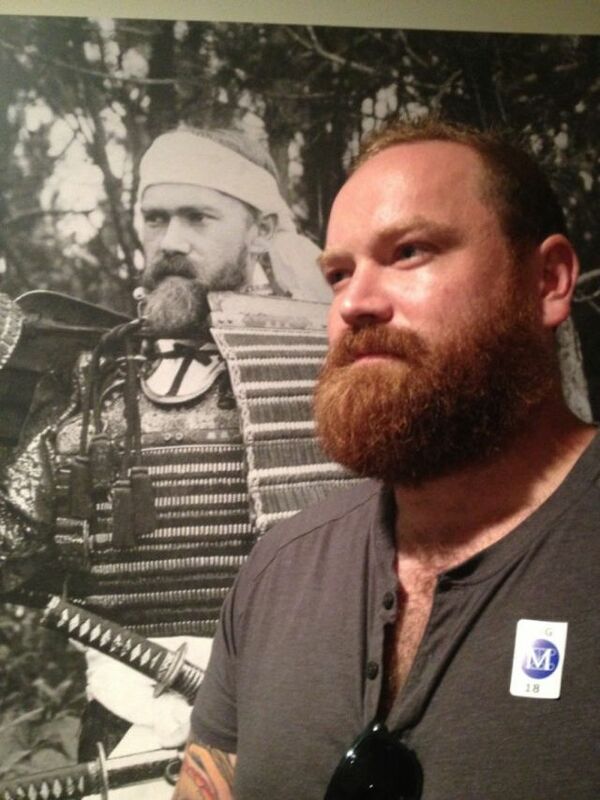 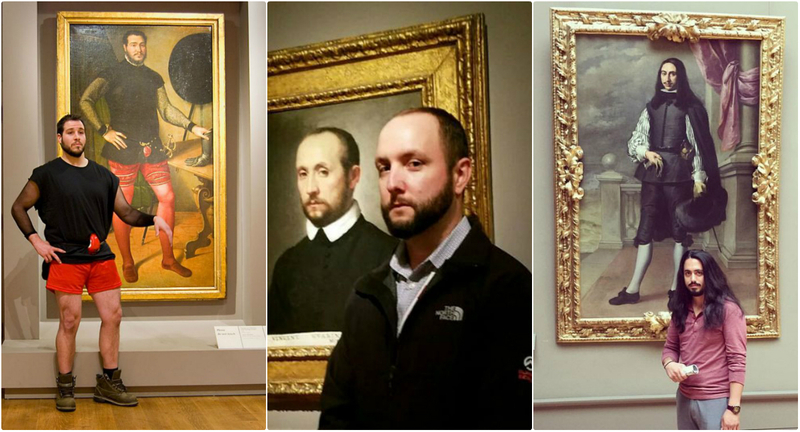 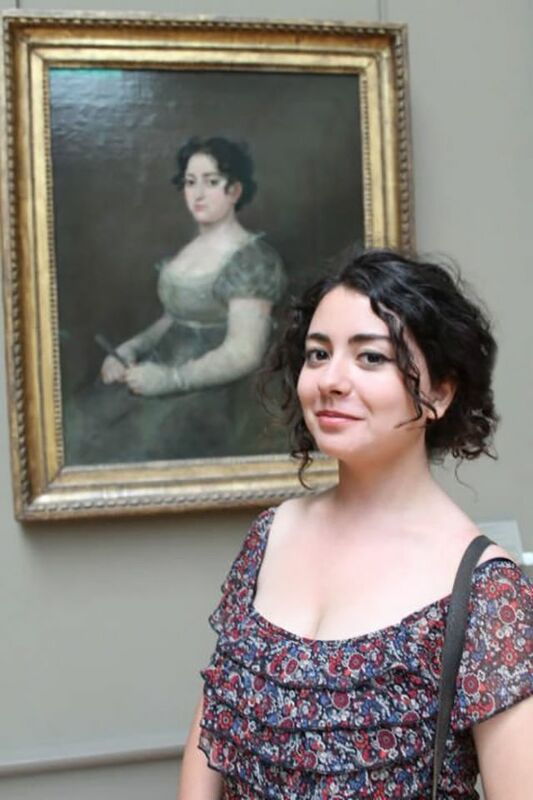 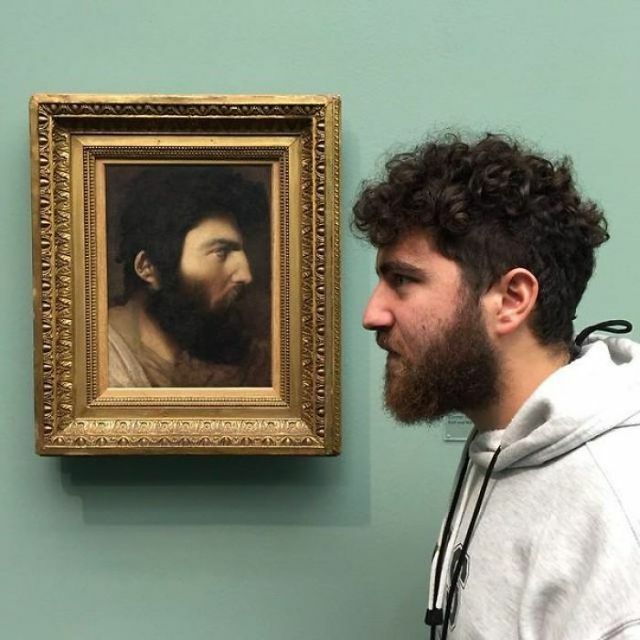 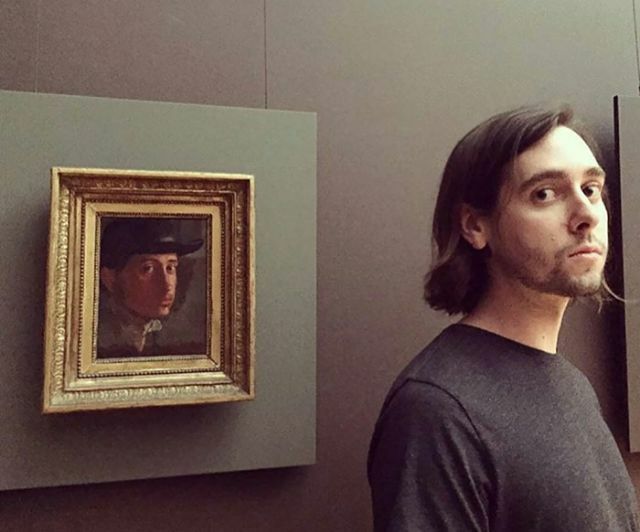 Many people had walked into museums to appreciate artwork, but some of them found themselves coming face-to-face with their doppelgängers in the paintings. 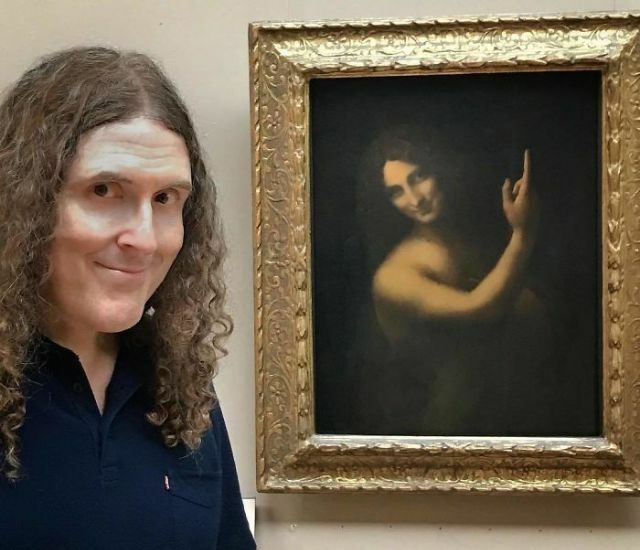 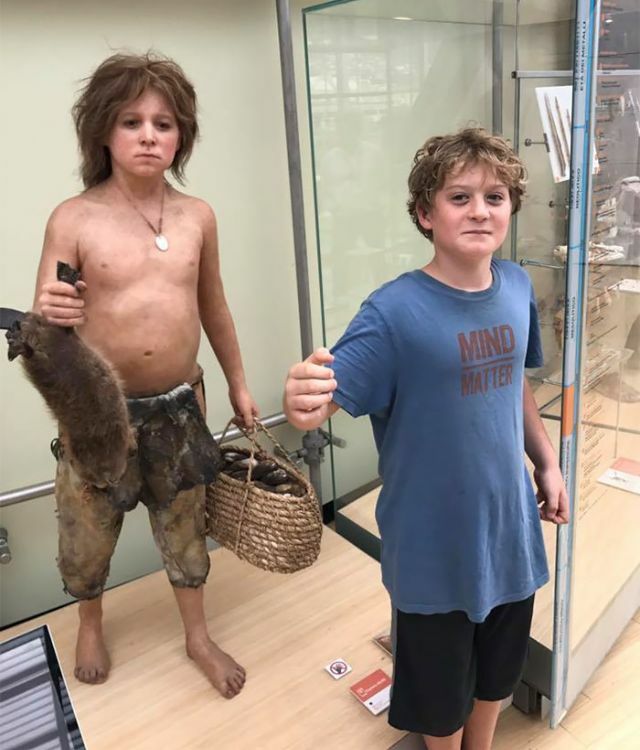 Originally shared on Bored Panda, these brilliant frights at the museum saw jokers posing beside their painted lookalikes to showcase the uncanny resemblance. 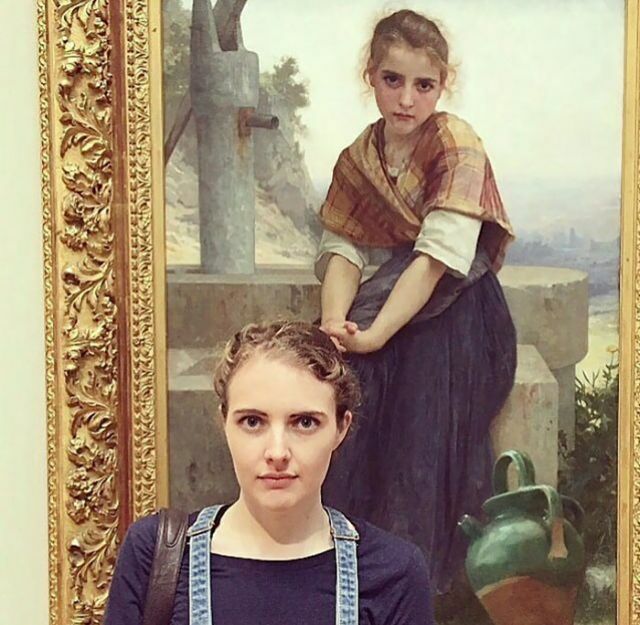 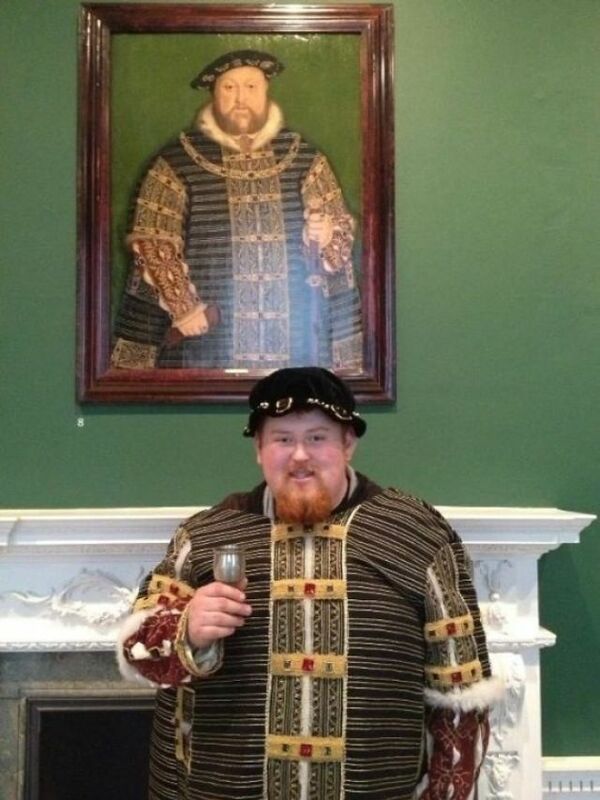 Some of them have an uncanny resemblance to the paintings, even down to the outfits!